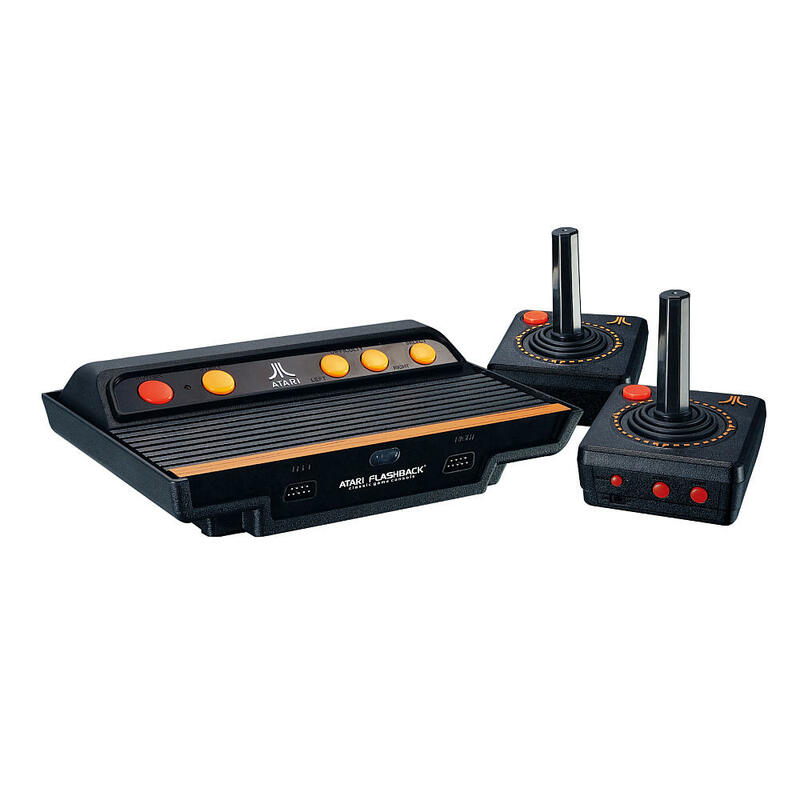 The Atari Flashback 7 classic game console features 101 built-in favorites. These games include legends like Frogger and Space Invaders™, as well as all-time Atari 2600 classics like Centipede™, Jungle Hunt, Missile Command®, and Pong. 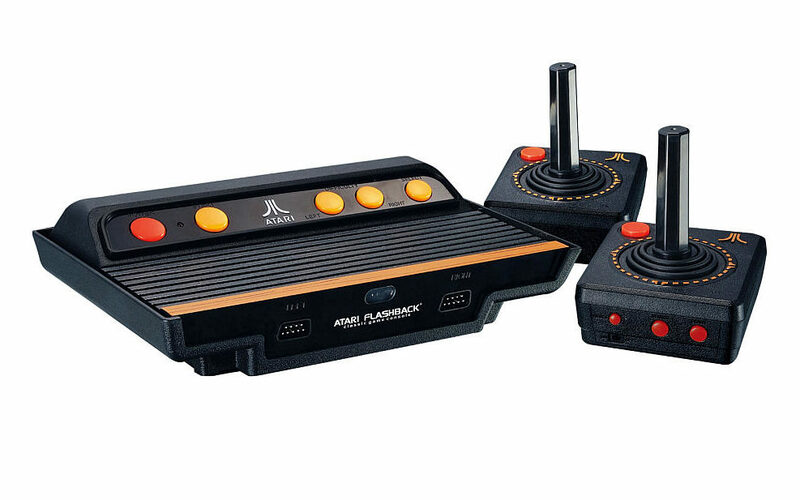 Two wireless controllers, styled after the Atari 2600 originals, are included, as well as two legacy controller ports for optional wired joysticks or paddles. My wife and i got so thrilled when Ervin managed to do his analysis through the precious recommendations he grabbed using your site. It’s not at all simplistic just to find yourself giving for free secrets that a number of people could have been selling. We know we have got the blog owner to appreciate because of that. The main explanations you have made, the easy web site navigation, the friendships your site aid to promote – it is most incredible, and it is leading our son and our family imagine that the topic is thrilling, and that is particularly mandatory. Many thanks for all the pieces! Youre so cool! I dont suppose Ive learn anything like this before. So nice to seek out someone with some original thoughts on this subject. realy thanks for starting this up. this website is something that is wanted on the net, someone with a little originality. helpful job for bringing one thing new to the internet! Thank you for your whole effort on this web page. My mom loves going through research and it’s really obvious why. Most of us know all regarding the compelling tactic you provide informative items on your web blog and therefore invigorate response from some other people about this content then our favorite princess is being taught a whole lot. Enjoy the rest of the year. You are always carrying out a brilliant job.